Ramdev's statement comes on a day the Shiv Sena organised a mass gathering in Ayodhya with demand for announcing a date for construction of Ram temple. 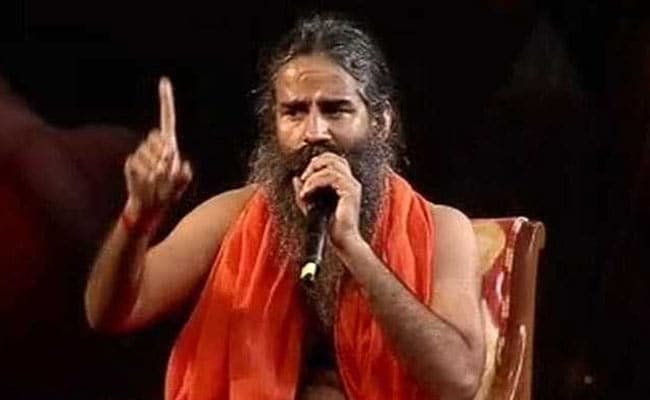 Yoga guru Ramdev on Saturday called for a law on Ram temple otherwise, he feels, people will start building the temple on their own as they are losing patience. "People have lost patience. Bring a law for Ram temple or else people will start building it on their own. If people do that, communal harmony could be disturbed. 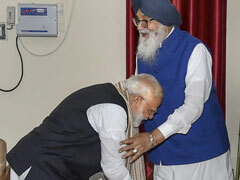 I believe there is no opposition to Ram in the country, all Hindus, Muslims and Christians are his descendants," Ramdev told reporters. Ramdev's statement comes on a day the Shiv Sena organised a mass gathering in Ayodhya with demand for announcing a date for construction of Ram temple. The VHP has also announced a similar gathering tomorrow. The VHP is terming its gathering as 'Dharm Sansad'. Shiv Sena chief Uddhav Thackeray participated in an 'Aarti' at the Saryu River and offered prayers at Ram Janambhoomi today. Mr Thackeray also carried soil from Shiveri Fort in Pune, the birthplace of Maratha king Chhatrapati Shivaji Maharaj. On October 29, the Supreme Court adjourned the Ram Janambhoomi-Babri Masjid title suit till January 2019 to fix the next hearing date in the matter.